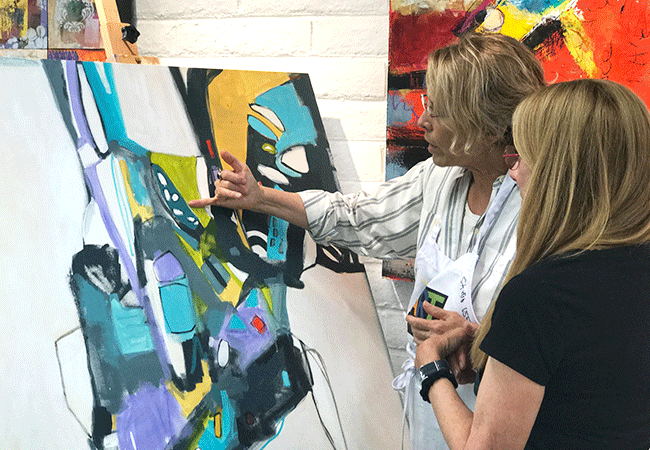 Grow with excellent classes, find your perfect work studio, and get your artwork seen by San Diego's finest collectors. 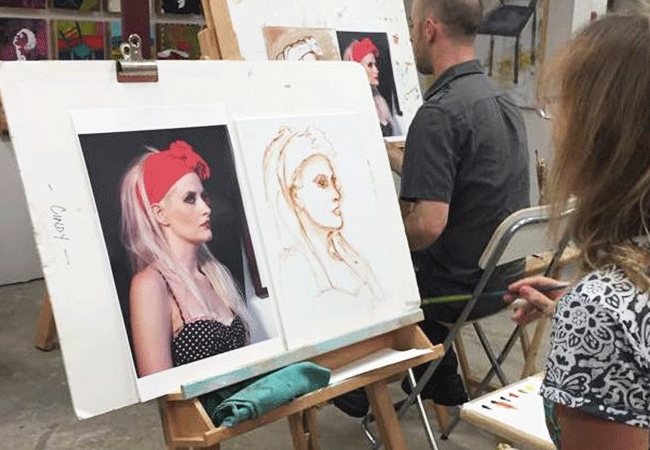 Artists love to create in a creative atmosphere—where inspiration, professional development, and opportunities are all found under one roof. 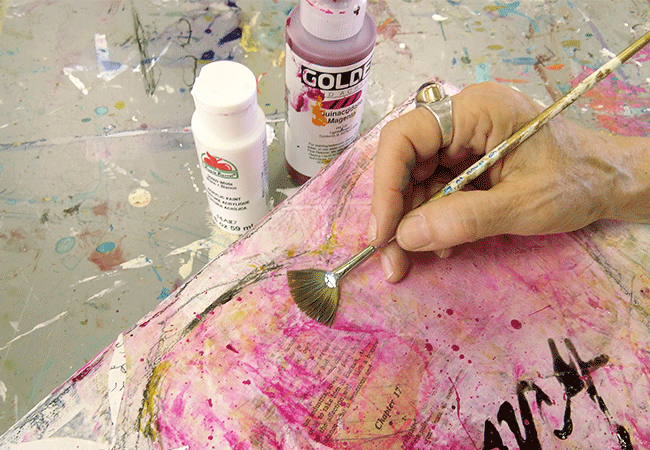 We offer two popular options for art making. 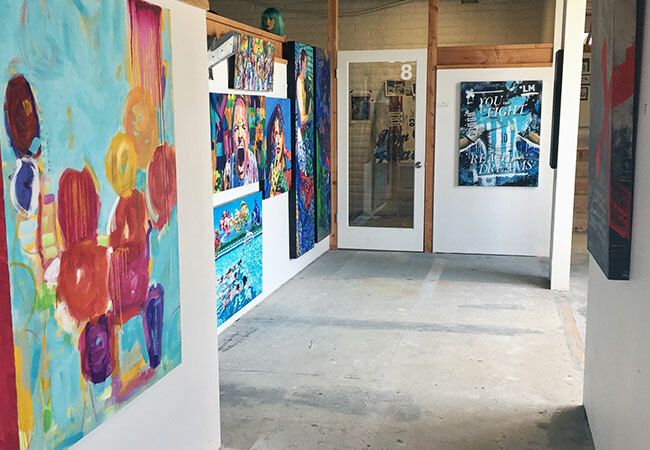 Private Studios give professional artists an inspiring place to work. 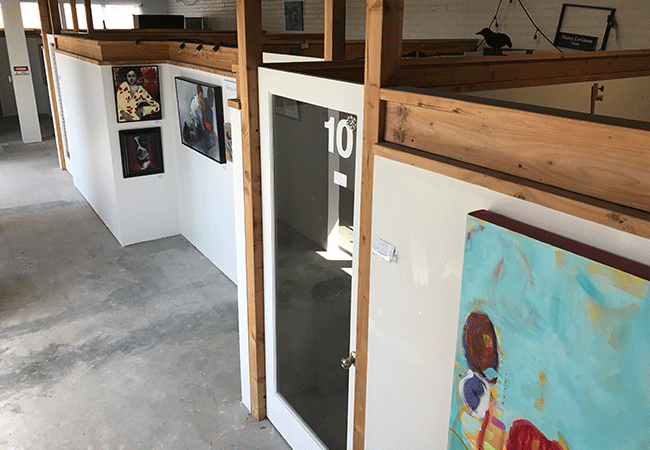 Co-work Studio gives anyone access to our co-working space. 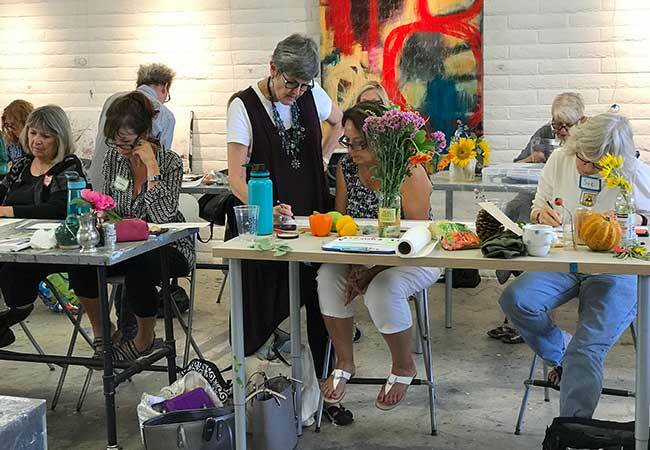 Learn to thrive as an artist using new techniques and skill sets at our workshops, on-going classes, Art To Market talks, and mentoring program. 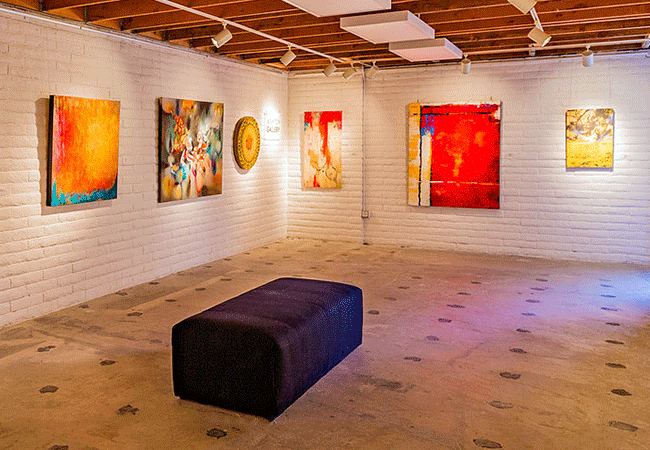 We regularly host juried art exhibits in the Ashton Gallery where local artists can enter and get their artwork in front of San Diego art buyers and enthusiasts. 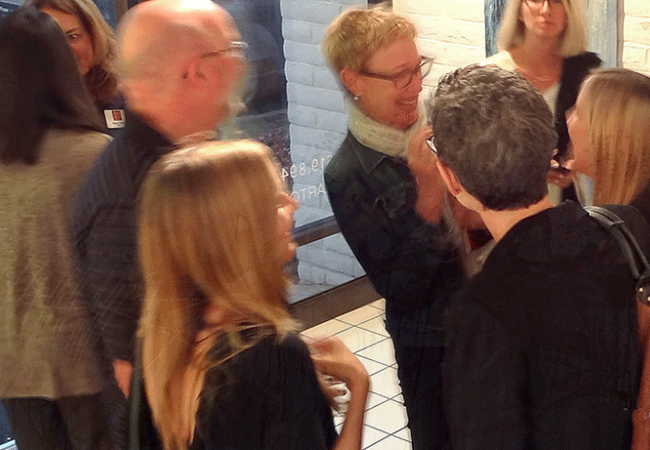 "As an Artist, I absolutely love the energy & beauty at Art on 30th."